Livanov and Cumberbatch. . HD Wallpaper and background images in the Sherlock Holmes club tagged: sherlock holmes holmes vasily livanov russian sherlock holmes benedict cumberbatch sherlock. 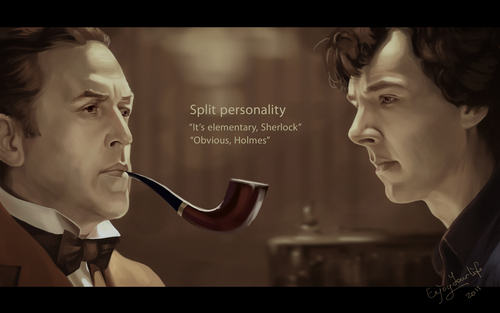 The BEST Classical Holmes and Modern Holmes in one pic. Bravo !